Top 7 things to see and do in Yogyakarta – Borobudur has to be on your list! Remembering recently about my trip to Java in Indonesia got me realising that I haven’t really written properly about either Jakarta or Yogyakarta at all. So to make up for it, I aim to give an overview of those two cities, I started with a Top 5 things to do in Jakarta a few weeks back now it’s time for Yogya! Here are my top 7 things to do in Yogyakarta. Top 7 things to do in Yogyakarta in Java, Indonesia. 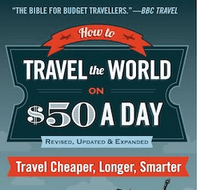 This has to be number one on the list – don’t miss it! 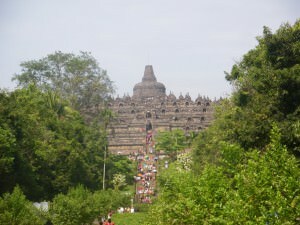 Borobudur is quite simply the largest Buddhist Temple in the world. Consisting of hundreds of Buddhas in different shapes and sizes and built in the middle of the countryside, this complex is a must see in my opinion. Once you get there, spend a good bit of time walking all round the temple. It’s worth it. And don’t fall for the endless tacky souvenir stalls on the way in – overpriced and full of people shouting “Hello Mister!” Something I didn’t like about Indonesia, but seriously Borobudur is worth the hype! With my travel buddy Rodrigo and a few randoms at Borobudur near Yogyakarta, Indonesia! Central Java is so diverse religion wise, especially in the past. 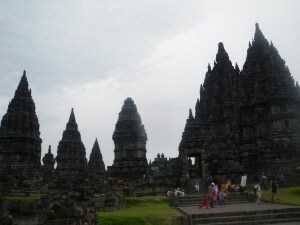 This is evident by the fact that my second favourite temple complex is the Hindu Temples at Prambanan. These have sadly been destroyed by earthquakes and bad weather over the years but the structures still stand tall. There’s also a museum to walk around. So with a Buddhist Temple and a Hindu Temple to boast, this place is of course now a Muslim state! I liked this place because it really is the Sultan’s Palace you are in. In Brunei we weren’t allowed inside the actual palace – here you are. OK so it’s old and worn and very touristy, but it’s also great for getting up to date with the history of Java and indeed Indonesia as a whole. 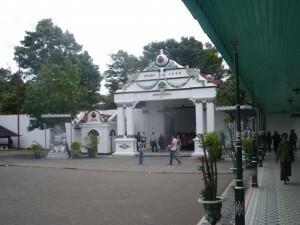 Also referred to as the Kraton. 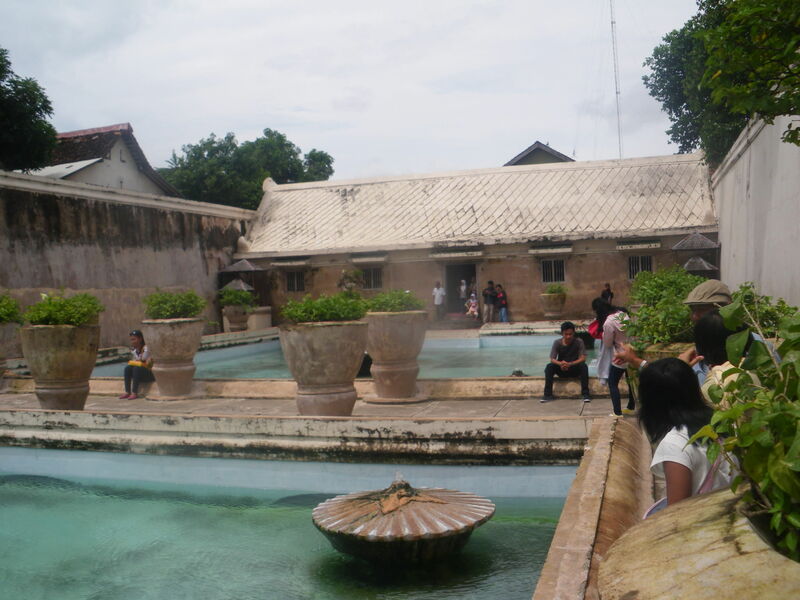 The Water Castle, also known as Taman Sari is an old style “swimming pool” basically. It has inklings of something the Greeks and Romans came up with back in the day and it did make me think that the idea may have come from Europe. Either way stroll round at your leisure, but don’t bring your swimming trunks! It’s open for walking round only. The swimming pools and baths are no longer in use. Inside the Water Castle – basically an elaborate swimming pool fit for a king! I really enjoyed my visit to the Silver Refinery at Kota Gede, mostly because we got in behind the scenes in the factory and saw the process of silver refining. 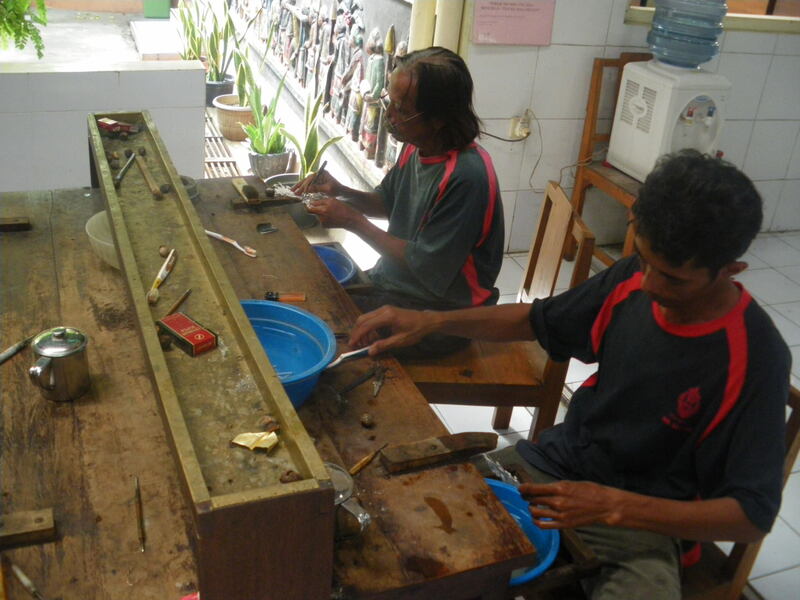 These guys work hard so if you want to do them a favour, buy something in the shop on your way out. When in Yogyakarta get in a visit to the Kota Gede Silver Refinery. You’ve got to get inside the city walls of Yogyakarta and it’s likely you will on any tour. Markets and vendors lurk on the streets and you can see the mix of old and new Yogyakarta all at once. 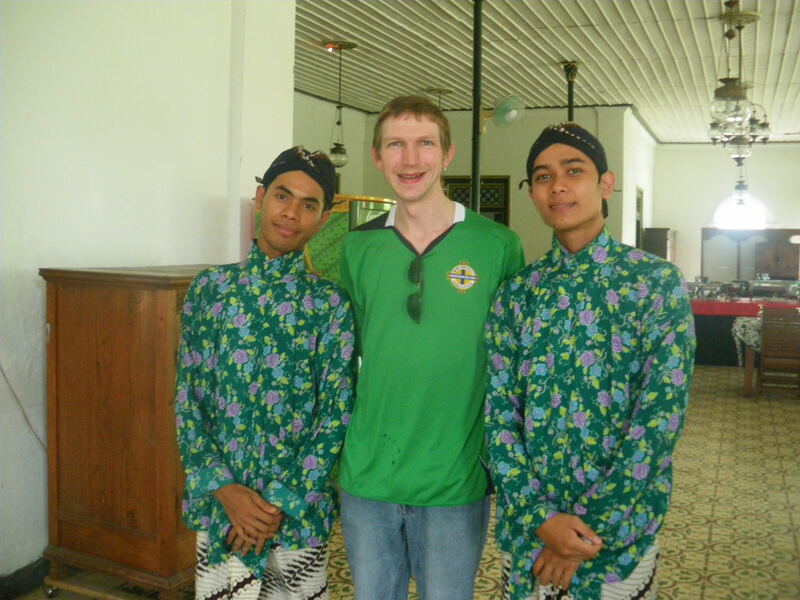 We even had our lunch by the city walls and tried some local Indonesian buffet as you’ll see in point 7. Breathing the real life of Yogyakarta inside the city walls. 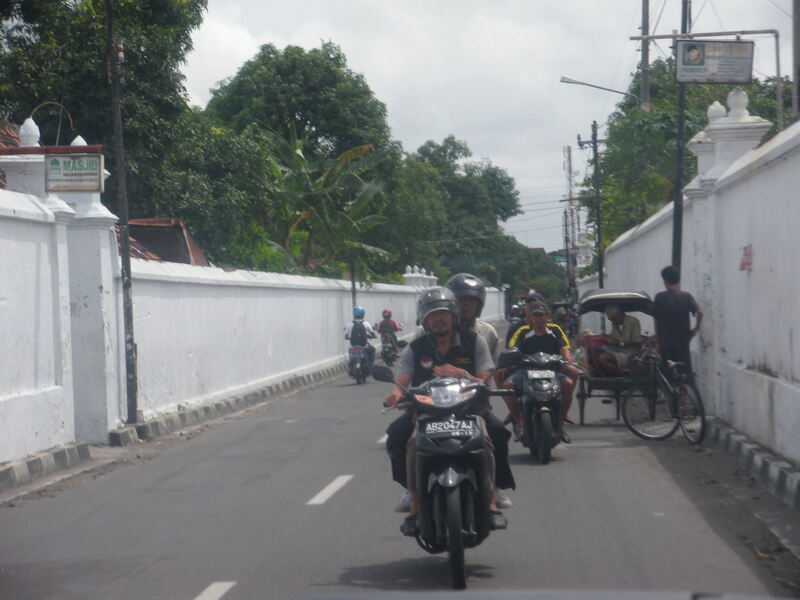 As you might have read, myself and my Brazilian travel buddy did our tour of Yogyakarta in one day, with an organised driver. Whilst this might not be the most cost effective way, it was a guaranteed way to tick off all the main sights with a minimum of fuss and lunch was included. It was an Indonesian style buffet lunch. I wrote about it in my Friday’s Featured Food section recently! 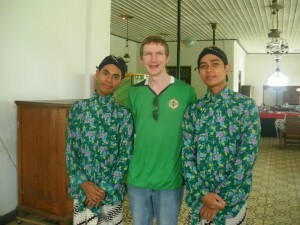 With my hosts for lunch in Yogyakarta. 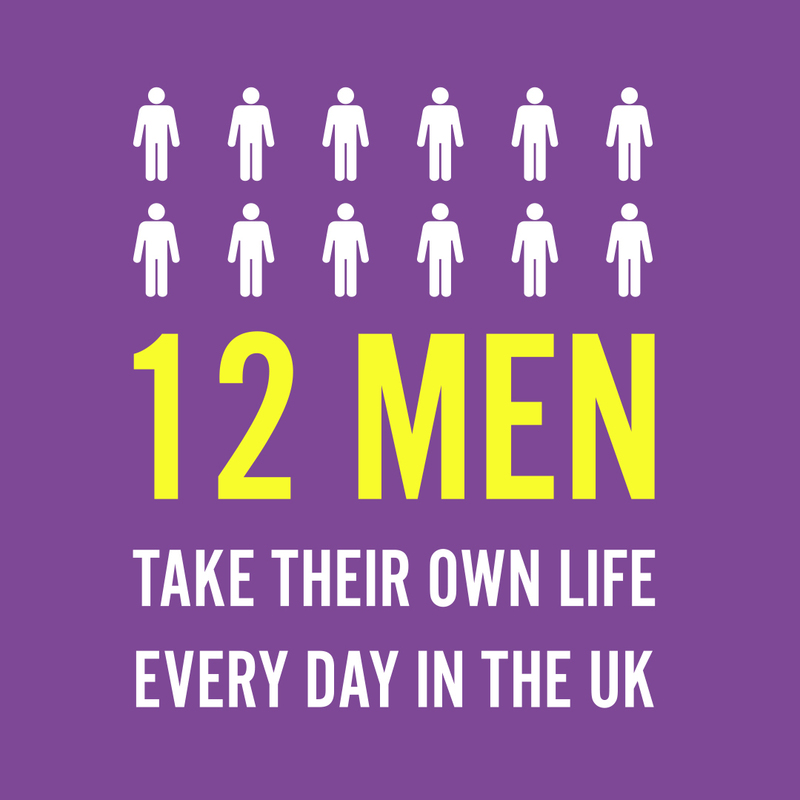 And that’s it folks – if you manage to tick all seven off you’re doing well. There is also the option to try traditional clothes on and we also checked out a volcano from a distance (not Mount Bromo) so get your travel boots on and head to central Java and the city of Yogyakarta!! This entry was posted in Asia, Borobudur, Destinations, Indonesia, Java, Lists, My Top 5s, Prambanan, Yogyakarta. Bookmark the permalink. You certainly had nice trip in Yogya. If you insist to have second visit here, I suggest you to visit Goa Pindul (Pindul Cave), Kidul beaches (it has many famous beaches). But you must rent a bike to explore them easily. 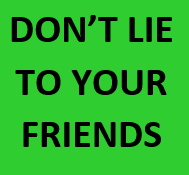 thanks for visiting our website and dropping a comment. 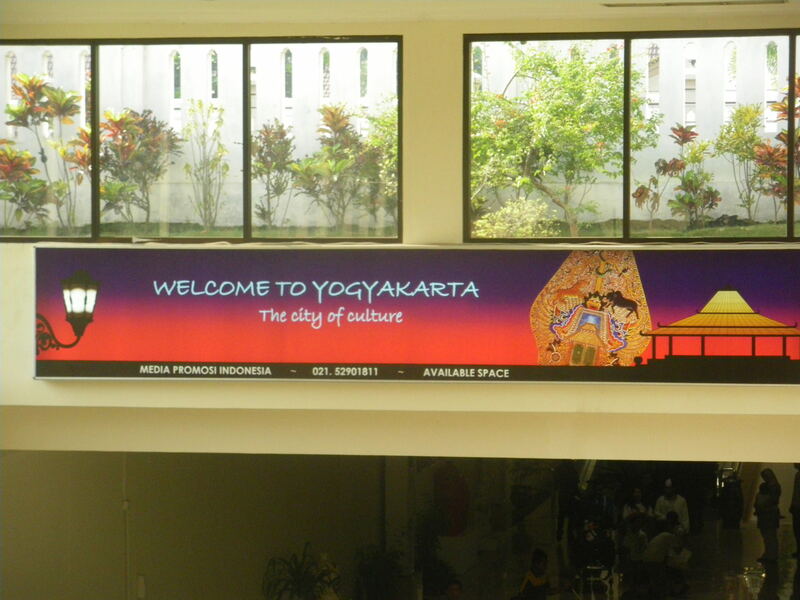 Did you have a good time in Yogyakarta? I’ve been there a few times and there’s always something to see! 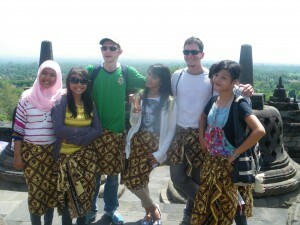 any plan to roam about Indonesia again in the future?